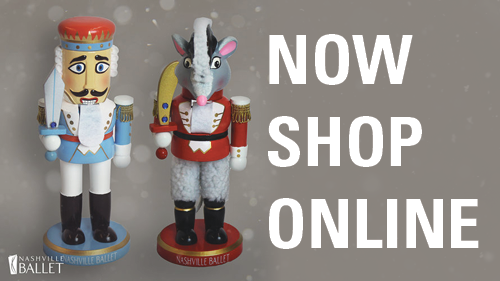 Join Nashville Ballet as we bring a Nashville holiday tradition to you with Nashville’s Nutcracker. 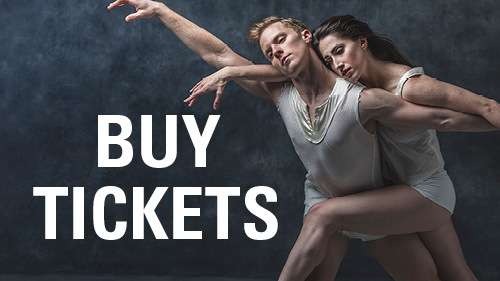 This free story time introduces young audiences to Nashville Ballet's unique version of the traditional story by taking them on a short trip through the Land of the Sweets with a character from the performance. An interactive activity will follow the story.